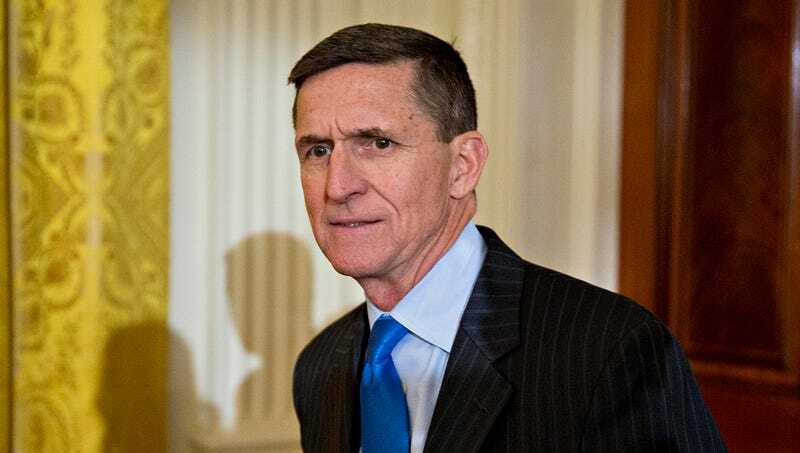 WASHINGTON—Testifying to a judge that he was prepared to take full responsibility for his egregious actions, former National Security advisor Michael Flynn pleaded guilty Friday to lying to the FBI, but, worst of all, lying to himself. “I am prepared to admit that I lied to FBI officials about my contact with Russian officials—but, far, far worse than that, I was dishonest with myself,” said Flynn, adding that his false statements to investigators probing possible collusion between the Trump campaign and an adversarial foreign power had been part of the infinitely greater evil of not living true to the man he knows he is. “As much as I should never have lied about undermining American democracy, what’s more important is how I deceived myself into becoming someone I didn’t recognize in the mirror. I must repair the horrible damage I’ve done to this nation and, even more egregiously, to my self-esteem.” Flynn concluded his testimony by saying that, in the end, if he came out of this ordeal a better man, all the damage he caused will have been worth it.